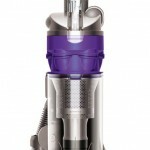 You are here: Home / online shopping / Dyson DC40 Animal Bagless Upright Vacuum 43% off! 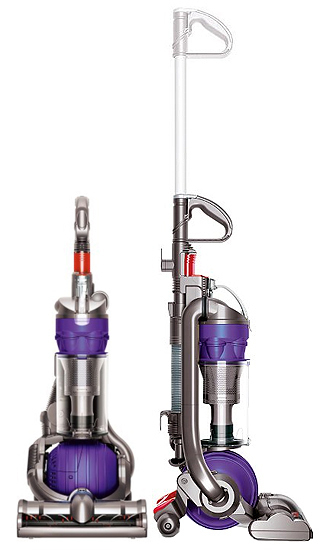 When you shop Walmart’s Early Bird sale, you can score an AWESOME deal on a Dyson DC40 Animal Bagless Upright Vacuum! You can save $260 off the retail price of $599.99! 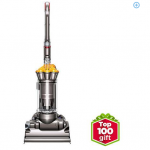 Get it for just $339 shipped! 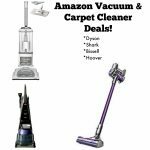 When Dyson vacuums go on sale, they never last long, so if you’ve been wanting a Dyson, grab this deal while you can!